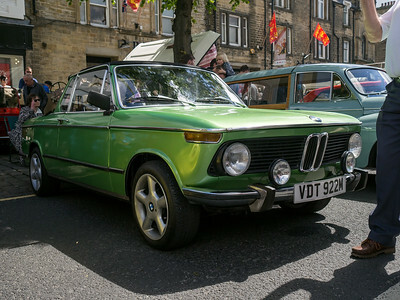 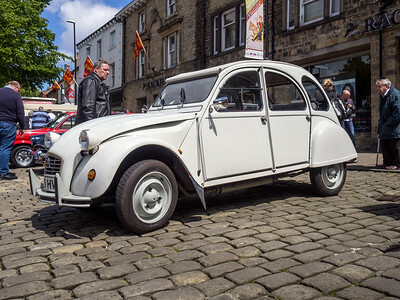 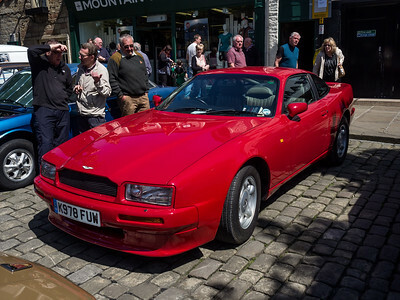 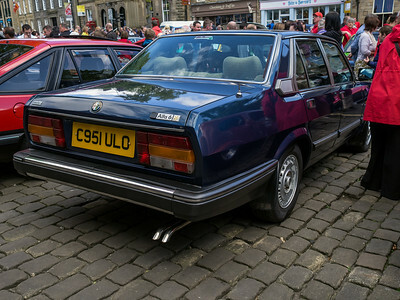 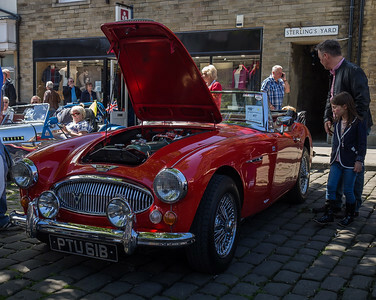 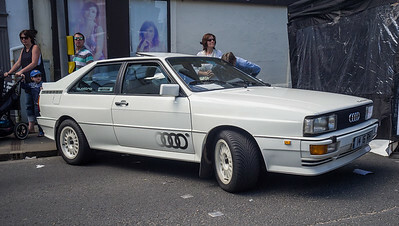 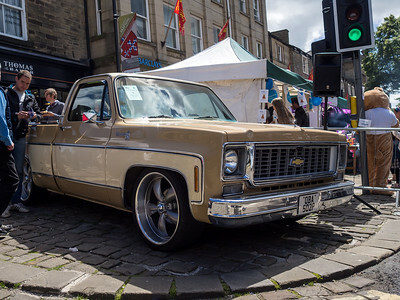 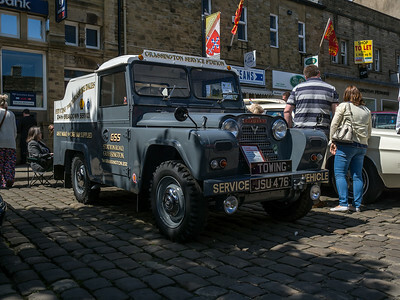 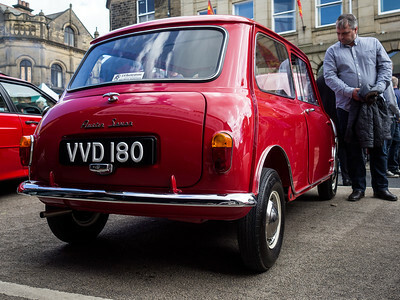 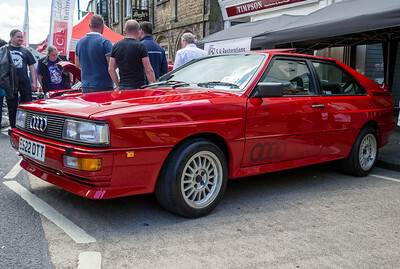 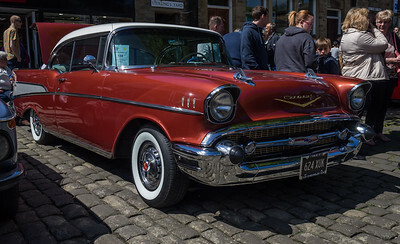 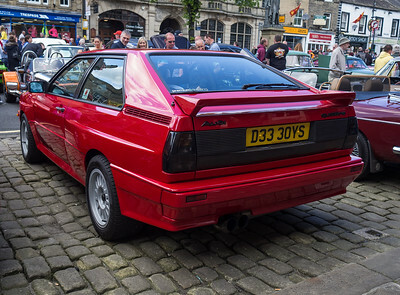 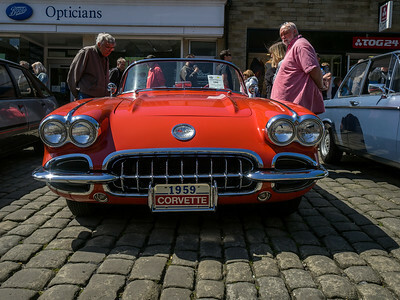 Local car show held on Skipton High Street on 7 June 2015. 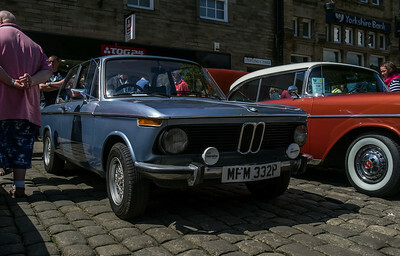 Too many cars squeezed into too small a space and too many people so not easy to get photos. 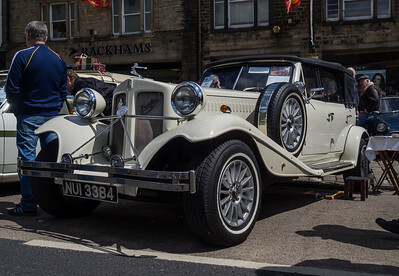 Kit car based on Ford running gear (it's a beau Ford...) on a ladder chassis with fibreglass bodywork. 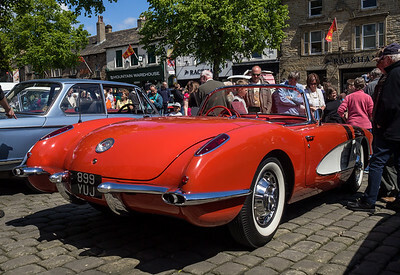 C1 version of the Corvette was the first version, although it was quite extensively restyled in 1956 with the distinctive side 'coves'.